Prof. Jeffrey Phoenix Hui, a leading strategic i-Marketing expert in the region, is currently Managing Director of InnoSights Limited and Chairperson of Hong Kong Institute of Marketing (HKIM). He is the founder of the “Purple Oceans Strategy”, a strategic brand building model synergizing Chinese and Western management wisdom. With over a decade of marketing, consulting, management and training experience, Jeffrey specializes in “Strategic Brand Management”, “Strategic i-Marketing (Digital and Social Media Marketing)”, “Strategic Marketing”, “Strategic Salesmanship” and “Consumer Insights”. 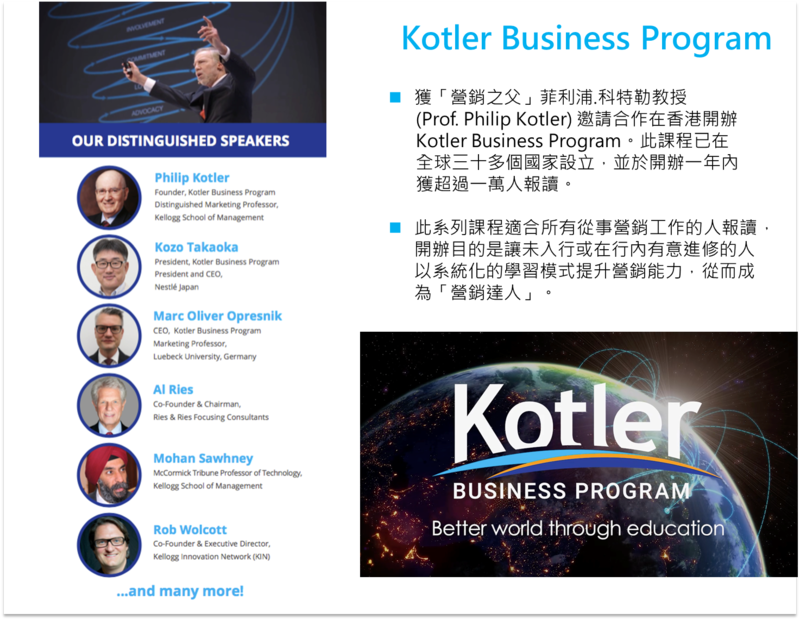 As a well-rounded marketing and training professional, Jeffrey served at various top-notch business, media and educational organizations, including Procter & Gamble (P&G), Cathy Pacific Airways (CX), Television Broadcasts Limited (TVB), Radio Television Hong Kong (RTHK), The Chinese University of Hong Kong (CUHK) and King’s Glory Education (KGE). Jeffrey has keen interest in the research of business theories and practices. 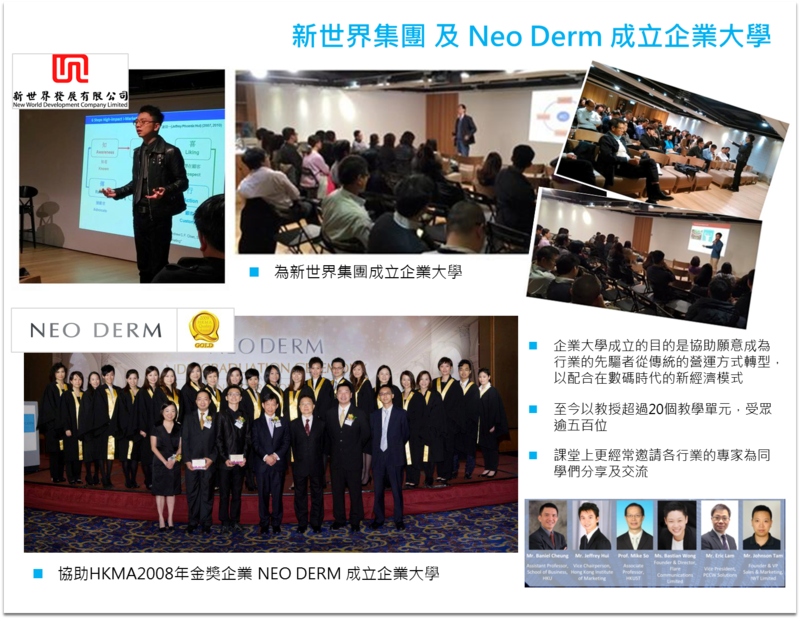 Since 2002, he has been conducting extensive face-to-face interviews of over 1,000 reputed CEOs, business and community leaders from a wide range of fields in Hong Kong and the Greater China. 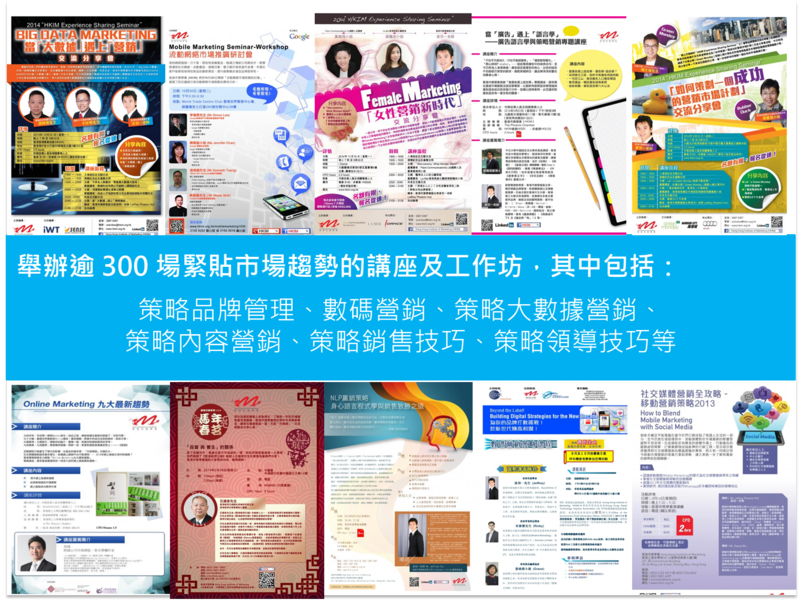 Added to this, Jeffrey has contributed articles on strategies, marketing and branding as columnist in various newspapers, magazines and social media, including “Hong Kong Economic Journal” (《信報》), “Hong Kong Headline Daily” (《頭條日報》), “Master Insight” (《灼見名家》) ， “i-Marketers” (《營銷人》) and “Marketing Excellence” published by Hong Kong Institute of Marketing (HKIM). 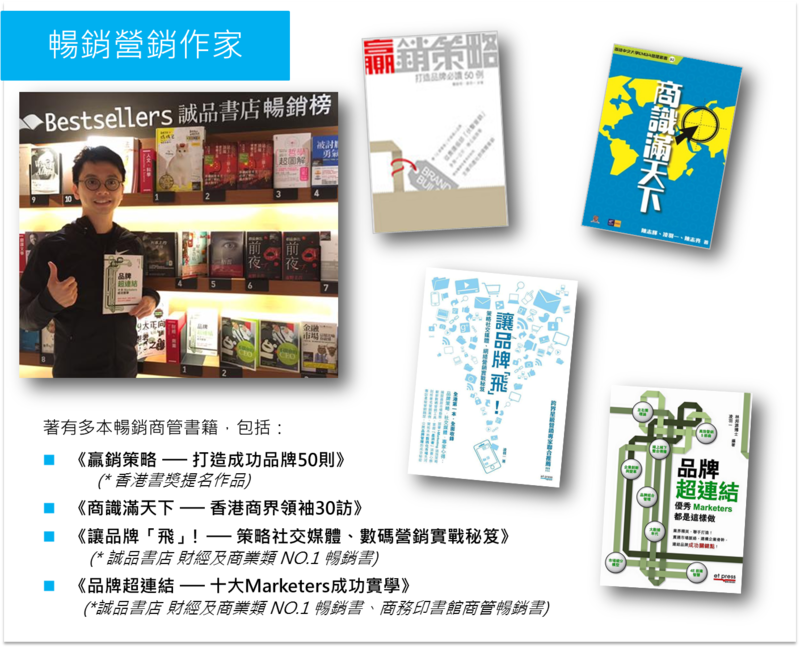 He has co-hosted a series of radio program on Strategic Marketing and i-Marketing for the Finance channel of Metro Radio Hong Kong (新城電臺). 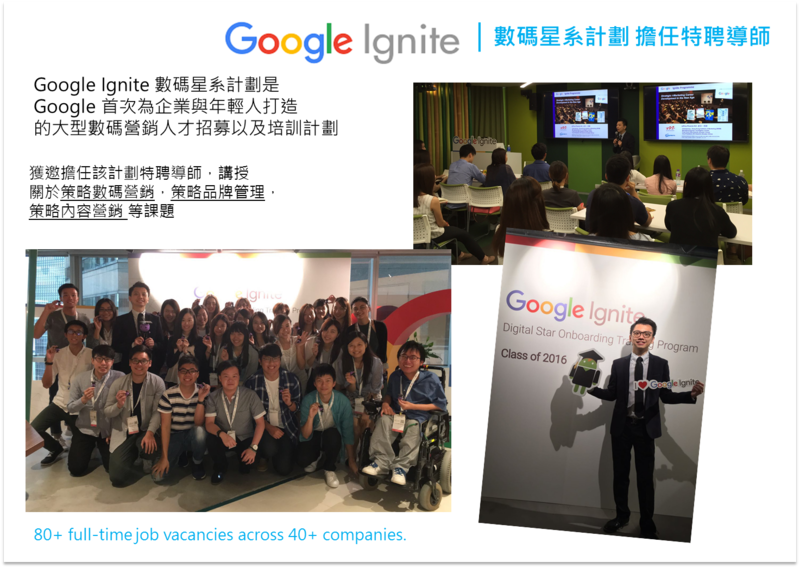 Apart from these, Jeffrey has also lectured at The Chinese University of Hong Kong, The Polytechnic University of Hong Kong, Chu Hai College, Hong Kong Institute of Marketing (HKIM) and The Hong Kong Management Association (HKMA). Delivering an outstanding level of teaching and training quality, he was elected as “The Best Lecturer of the Year” (ranked 1st among 104 university lecturers). 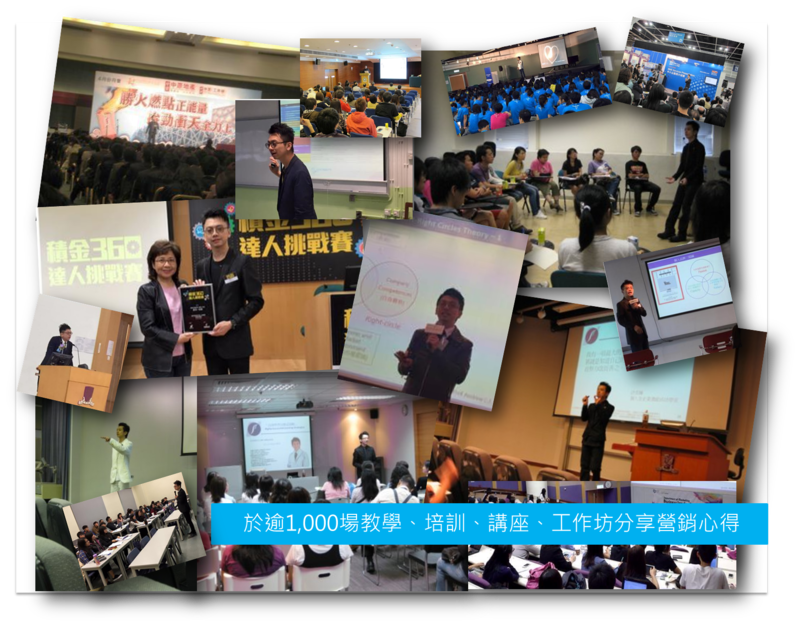 In 2016, Jeffrey is appointed as Adjunct Professor in Marketing by Guangdong Food and Drug Vocational College. 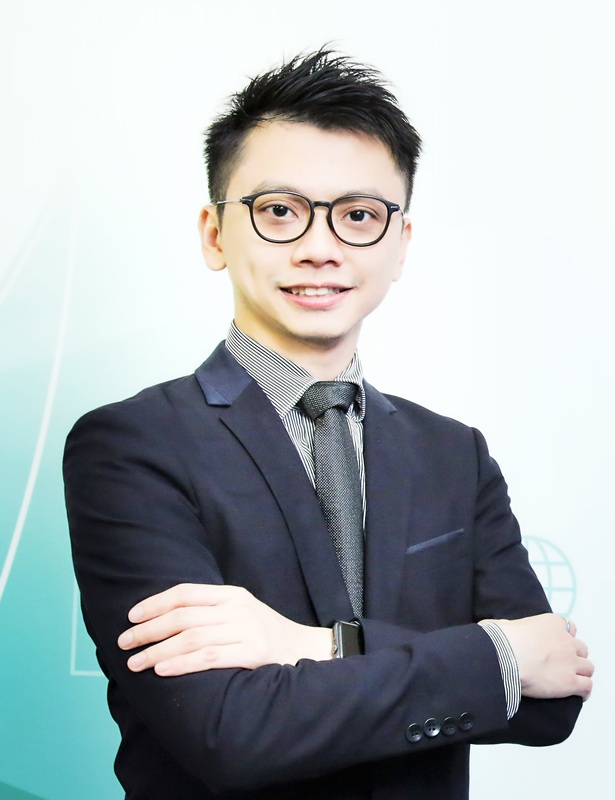 In appreciation to his continuous leadership, efforts and contributions in business education and community services, Jeffrey was granted the “6th Young Leaders Award” by the JCI Harbour in 2012and The Chung Chi Academic Creativity Award, The Chinese University of Hong Kong (CUHK) in 2005. Wisdom: Our tailored-made solutions are wise and sound. Integrated Marketing: We utilize a wide range of marketing channels so as to complement and reinforce the market impact with each other. Synergy: We partner with our clients to create long-term and sustainable synergies. Experience: Our professionalism and strong expertise have been accumulated through working with the world’s top brands for years. Positive Impacts: Everything we do is geared towards bringing positive results to our clients. InnoSights aspires to lead the i-Marketing revolution and maximize values for its clients through strategic traditional and digital marketing solutions. InnoSights partners with its clients to develop customized marketing solutions through combining of academic marketing knowledge and practical executions to address their business issues while creating sustainable organic growth. We conduct strategic marketing and business management training, bringing clients a completely different picture of marketing and business management. This would offer clients alternative ways in planning and executing their business, enhancing client capabilities and organizational competitiveness.